Click here for fun information. WHY STORE MORE! SELF STORAGE? It is our dedication to customer service that has made STORE MORE! 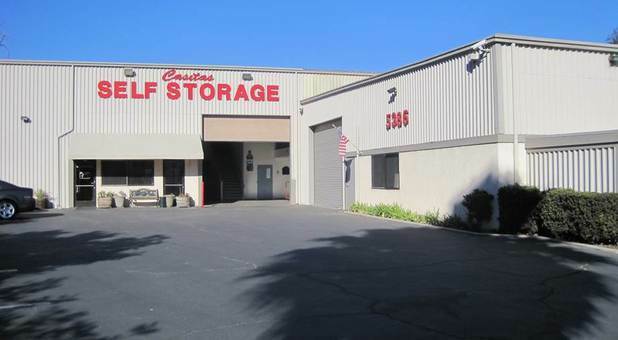 Self Storage a leader in the industry. 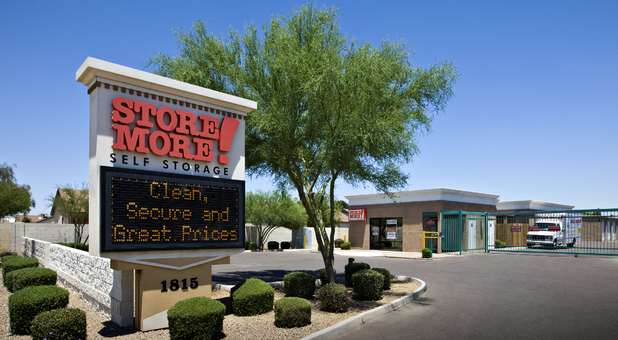 We are committed to being the most convenient, secure, and professional storage solution in your neighborhood. And it is this commitment which has allowed STORE MORE! to become the leader in service in your area.